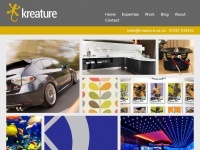 Affordable business wensite design services in the UK from Steve Sims, a freelance website designer offering custom website design, seo, web marketing, apps, animations and much more. A total of 2 reviews for Stevesims.com have been written yet. The most recent reviews are listed below. So thankful to Stevesims, for creating such an amazing website from start to finish. Steve understood my project and answered all my concerns. Super happy with the outcome. 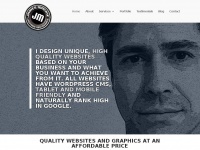 The websites creator or author is Sims Designs. 14 links pointing to Stevesims.com were found. The most used keywords in text links are Sims Designs, Mobile Friendly Website Design by and Affordable. Individual words like Sims, Designs, Website and Solicitors are frequently used in text links from other websites. The most important links to the website are from Boardmanconsultants.co.uk and Mcresearch.co.uk. The sites /index.htm and /web-development/index.htm are frequently referenced by external sources. The table shows the most important links to Stevesims.com. The table is sorted in descending order by importance. 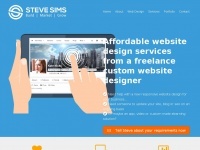 The table shows websites of Stevesims.com, which are often linked by other websites and therefore they are classified as important content. 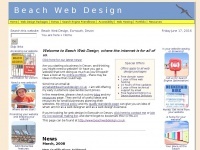 Beachwebdesign.co.uk - Beach Web De­sign- Friendly Affor­dab­le Web ..
Kreature.co.uk - Res­pon­si­ve Web­site De­sign, Mobi­le Friendly, Affor­dab­le ..
Jamesmackie.co.uk - Ja­mes Ma­ckie | Free­lan­ce Web De­sig­ner ba­sed in Glas­gow. 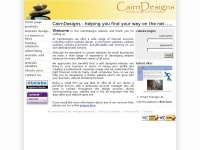 Cairndesigns.co.uk - Custom web­site de­sign from CairnDe­signs - affor­dab­le ..